SEA VIEW PLOTS AVAILABLE IN THE AREA! 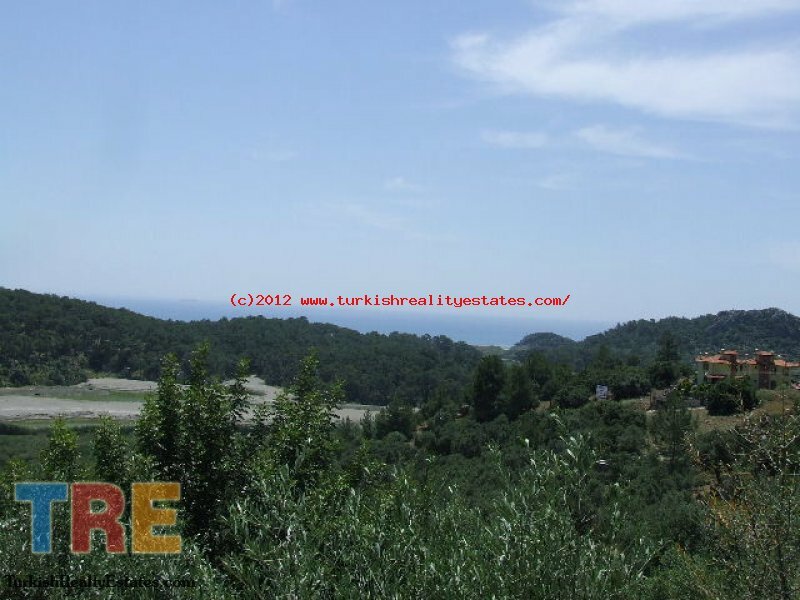 Build your dream home in the Turkish Hot Spot. 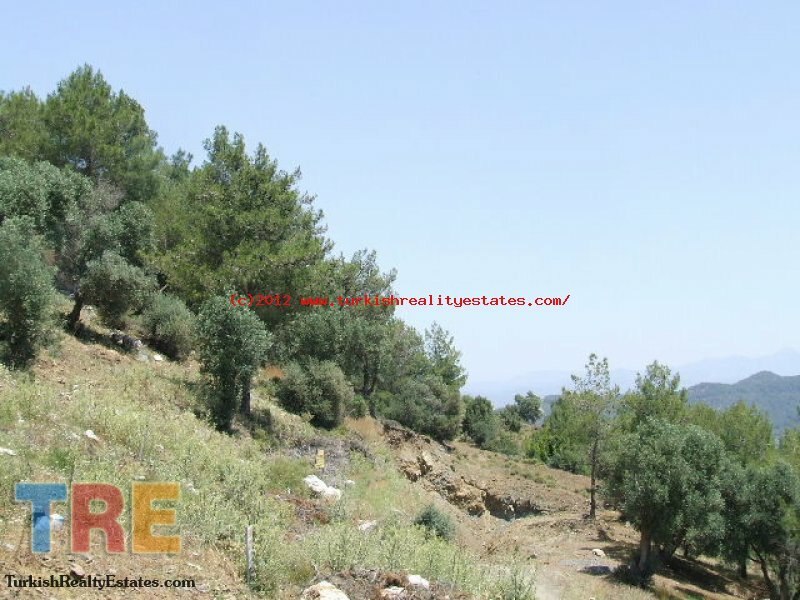 Land plots for sale in the development area of Sarigerme. 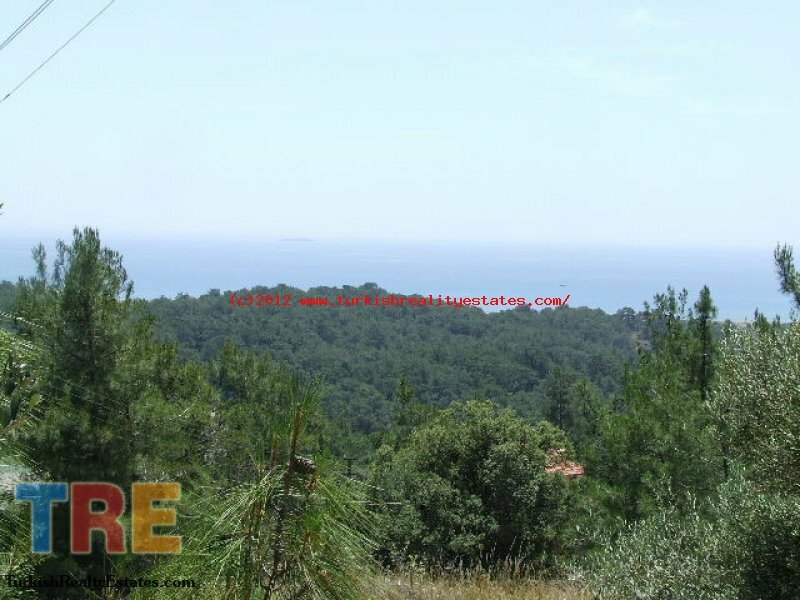 Plots starting from 400m² for £30,000. 10% and 2 storey building permission for residential properties, more for commercial. E mail us for full details. There is a lot of interest in the Sarigerme area with the opening last year of the very first Hilton Golf, Spa Resort Hotel in Turkey. There are a number of other hotels following suit building large luxurious hotels with 5 star facilities. The area is perfect for holidays with a beautiful long sandy beach, only a 20 minute drive from Dalaman International Airport and a centre for lots of surrounding interesting places. Turtle Beach, Dalyan, the famous upmarket marina town of Gocek, historical Fethiye, Oludeniz Beach and Dalaman are all within a 1 hour drive of Sarigerme. If you're looking for a place to invest - this is the place! 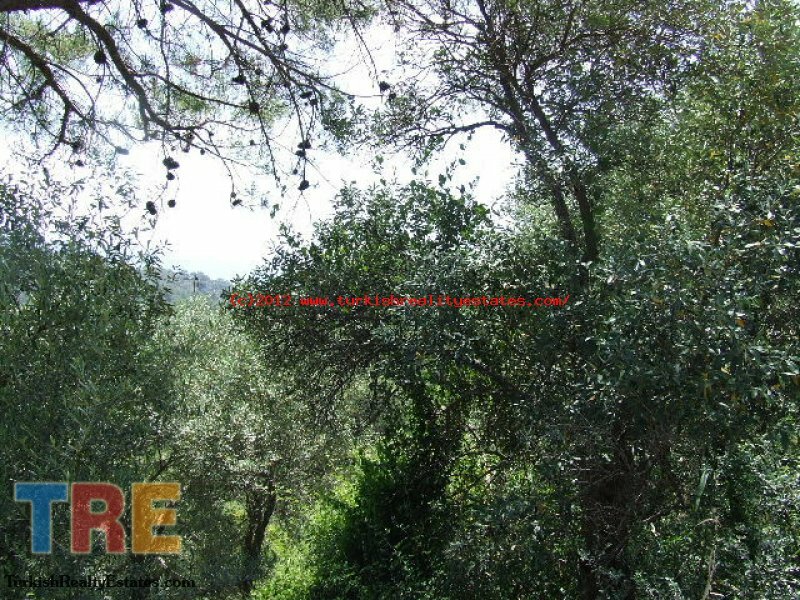 Plots starting from 400m² from £30,000. 10% and 2 storey building permission for residential properties, more for commercial. Contact us for more plots and information.